Hungry children are well catered for at The Boatshed Restaurant with a simple, yet delicious menu specially tailored for little tummies in mind. 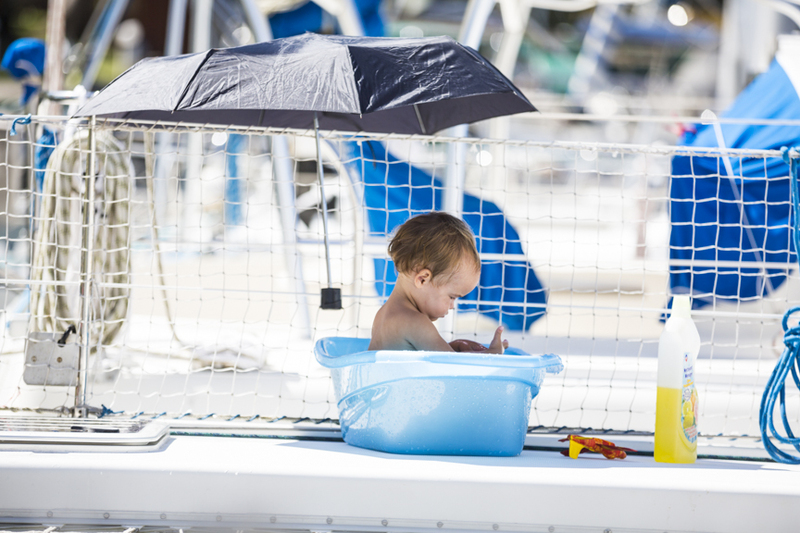 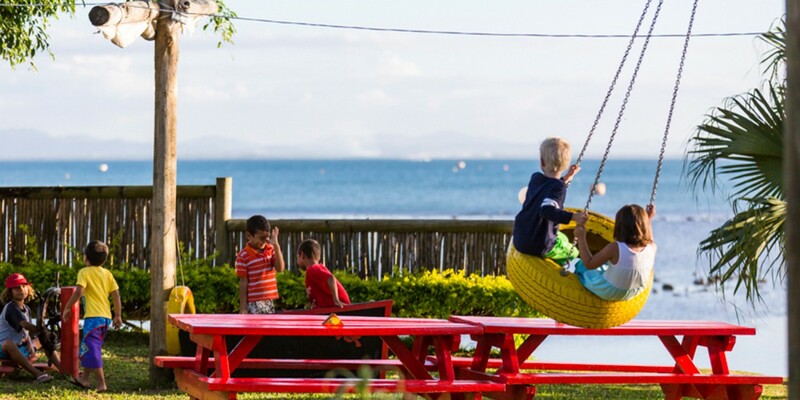 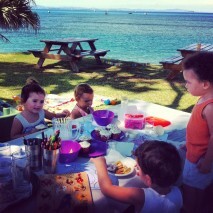 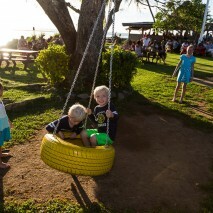 Dining with children at Vuda Marina is a joy because the kids can burn off all their energy playing in our pirate ship playground or on our tyre swing. 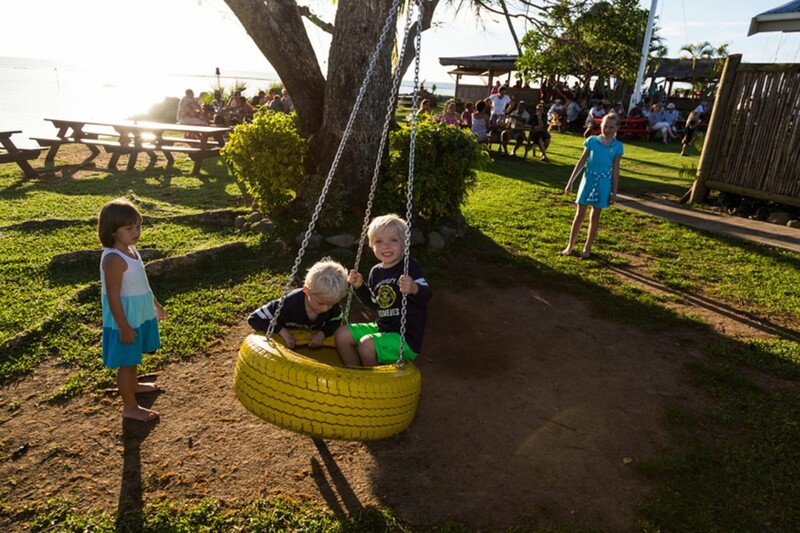 The playground is located in an area of the restaurant away from the main bar so there is no concerns from parents about playful kids bothering other guests. 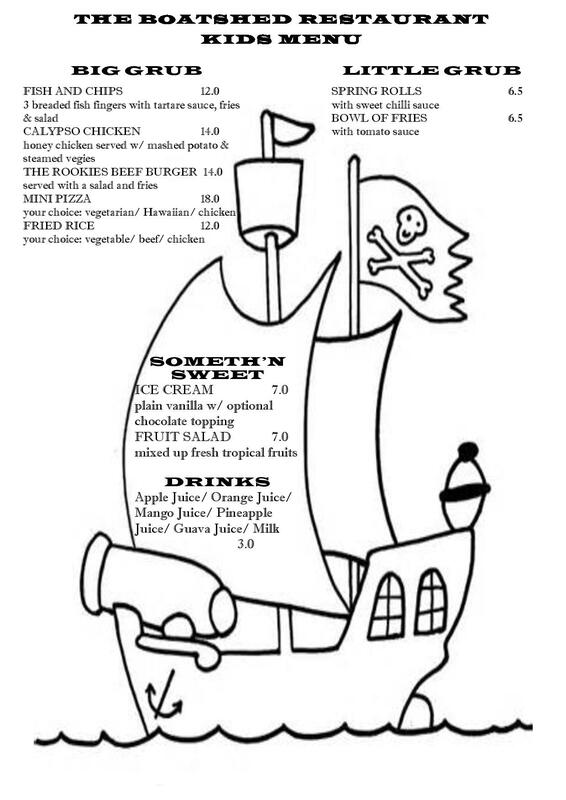 See the below menu for the full kids selection.